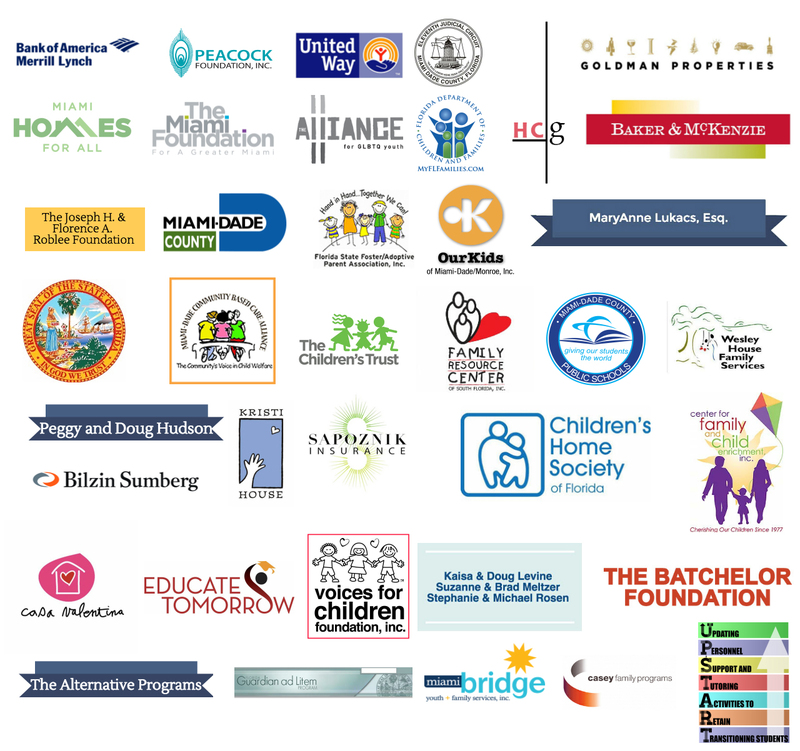 At Florida Foster Care Review, we are fortunate to work with many incredible and invaluable community partners. We are deeply grateful to the Chief Judge and dependency court judges, child welfare system stakeholders and youth-serving community organizations with whom we work, as well as to our compassionate volunteers, who dedicate precious time and resources. We are thankful too to those who support us through sponsorships, grants, individual gifts and in-kind donations. Most importantly, we are inspired every day by the children, youth and young adults we serve. Their strength, resilience and perseverance keep us hopeful and focused on our vision of a child welfare system that protects children, provides stability and promotes success.